Providing educational opportunities designed to empower and help youth become effective advocates for themselves and others living with diabetes. 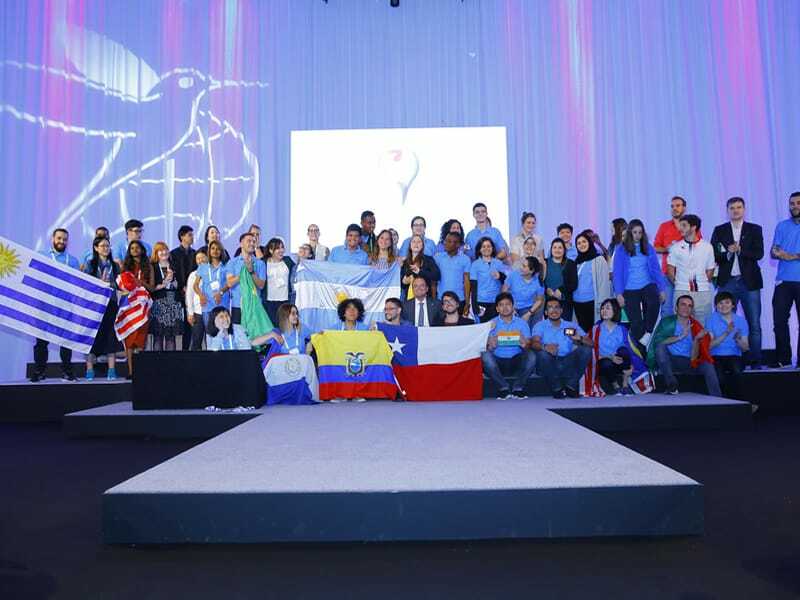 The International Diabetes Federation’s Young Leaders in Diabetes Programme (YLD), gives voice to young people with diabetes across the world. Every two years, IDF welcomes a new group of YLD candidates who become part of the programme alongside YLD mentors. Mentors are former YLD candidates who stay on in an advisory capacity to support new YLD candidates. For 2018-2019, the YLD programme has 81 active members of whom 62 are YLD candidates and 19 are mentors. During a two-year period, IDF provides YLD candidates with a number of educational opportunities designed to empower and help them become effective advocates for themselves and others living with diabetes. At the national level, YLD candidates work with an IDF Member in their home country to develop a project, which will help address some of the key challenges faced by people with diabetes in their community. Across the network, national projects span a number of activities including development and management of awareness-raising campaigns, peer support groups and diabetes camps, and advocacy and sporting activities. What follows are highlights of YLD projects currently ongoing from each IDF region. In Nigeria, Mercy Nnabude, working with the Diabetes Association of Nigeria, is focusing on raising awareness and developing education programs in schools for Nigeria’s youth. From March to November, Mercy will be visiting primary schools to talk about her personal experience and raise awareness about diabetes. From June to November, she will also supplement her talks with organised physical education activities in schools as an extra-curricular activity. Mercy is also organising a 10 kilometre run this November to mark World Diabetes Day 2018. In the Czech Republic, Klara Pickova, in collaboration with the Czech Diabetes Society, is organising a specialized adult diabetes camp for each year of her term. Diabetes Camp Together is a four-day camp for adults with diabetes and their partners. It focuses on everyday management of diabetes, coping strategies, the psychological impact of diabetes on partners, and hypoglycaemia management. Diabetes Camp Together will also provide various sports activities including guidance on how to adjust insulin therapy for exercise. Additional workshops include diabetes technology topics such as continuous glucose monitoring (CGM), alarm fatigue, insulin pump FAQ, as well as nutrition and meal management. In Saudi Arabia, Aziza Bokhari will be setting up a club for teenagers and young adults (15-29 years of age) living with diabetes to strengthen the bond between young people with diabetes in the country. Aziza plans to open up the first event to both people living with diabetes and those living without for greater understanding and to show how having a chronic disease like diabetes doesn’t prevent people from achieving great things. Attendees will be offered the opportunity of joining the club and becoming official youth representatives for diabetes in Saudi Arabia. The event will feature educational booths, each covering a specific topic such as carb counting, hypoglycaemia, and other diseases often associated with diabetes. Mercy Nnabunde speaking about diabetes to school pupils in Nigeria. 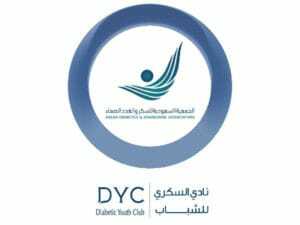 Logo of the Diabetic Youth Club, Saudi Arabia. In Mexico, Diana Estephania is working on a project quantifying the number of people living with type 1 diabetes in the State of Yucatan. This information will then be integrated with information from other Mexican states with a view to generating national statistical data. The purpose of the study will be to use the data to influence national public policies to achieve improved access to diabetes treatment for people living with diabetes. The project is done in collaboration with Federación Mexicana de Diabetes, A.C. In Cuba, Rocio Rodriguez Sánchez works on Endúlzame la vida, no el cuerpo (Sweeten the life, not the body), a project based around the organisation of monthly meetings. These meetings help educate young people with diabetes and their relatives on discussions about healthy lifestyles. Meetings take a range of formats from workshops to excursions and general group discussions. 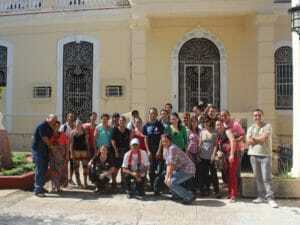 Rocio’s ambition is to organise meetings across all the Cuban provinces. In Bangladesh, Tazul Islam Munshi would like to improve general public awareness of diabetes and hopes to help enhance greater understanding and acceptance of the condition. One of the objectives of Tazul’s project is to support people with diabetes who cannot afford treatment through fundraising and help people find a sustainable source of income to ensure their diabetes can be managed well in the future. Tazul works with the Diabetic Association of Bangladesh. 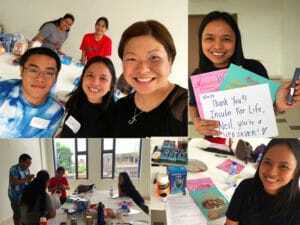 In the Philippines, Johanah Co, with the support of Diabetes Philippines, has launched an initiative called Project SEA (Support group, Education and Awareness activity) for people living with type 1 diabetes. At the heart of Project SEA are support groups where people with diabetes are encouraged to express their struggles, hopes and needs. Through support groups people with diabetes will also improve their knowledge of diabetes, share information and learn from each other. Alongside support groups, individual meetings and coaching sessions will be organised. Free insulin and supplies will also be provided to those requiring them. Sabine Dupont is Senior Advocacy Manager at the International Diabetes Federation.